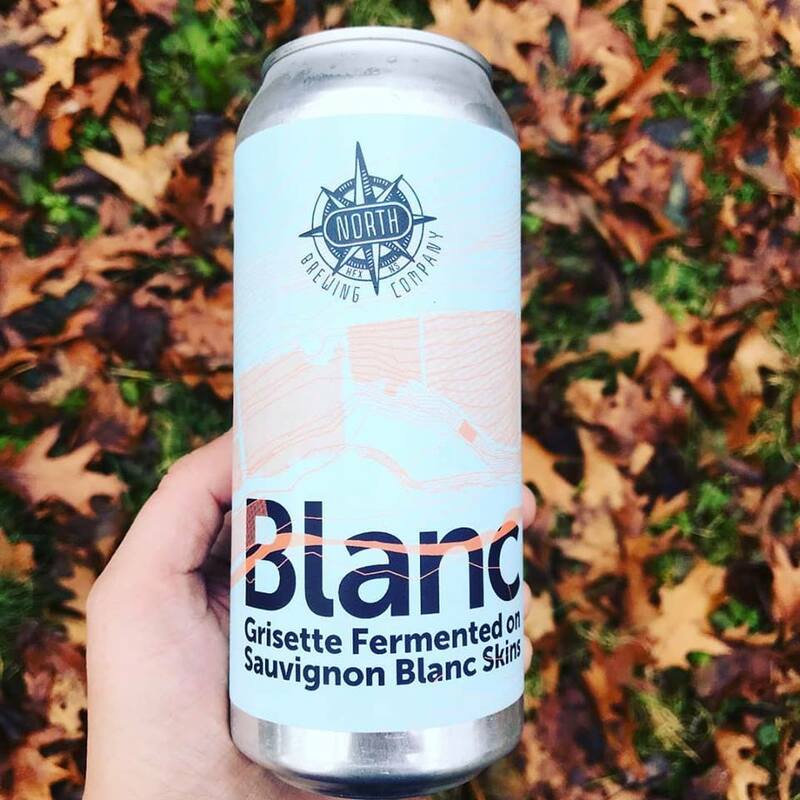 (Somerset, NS) - A little over a year ago, Jeff Saunders from Bad Apple Brewhouse started chatting with Dale Jollota about creating a beer to honour her daughter’s memory. Olivia Jollota passed away in 2012 at the age of 15, her mom Dale has created The Olivia Jollota Memorial Trust and has continued to honour her daughter by creating a high school scholarship at Prince Andrew High as well as many community donations for those in need, be it people or animals. 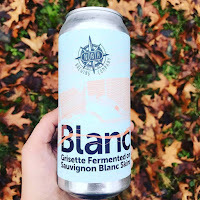 With all of Olivia’s friend now in fourth year at university or four years in their new career, it seemed appropriate at this time to create a beer that was similar to her personality to share with her friends and public. 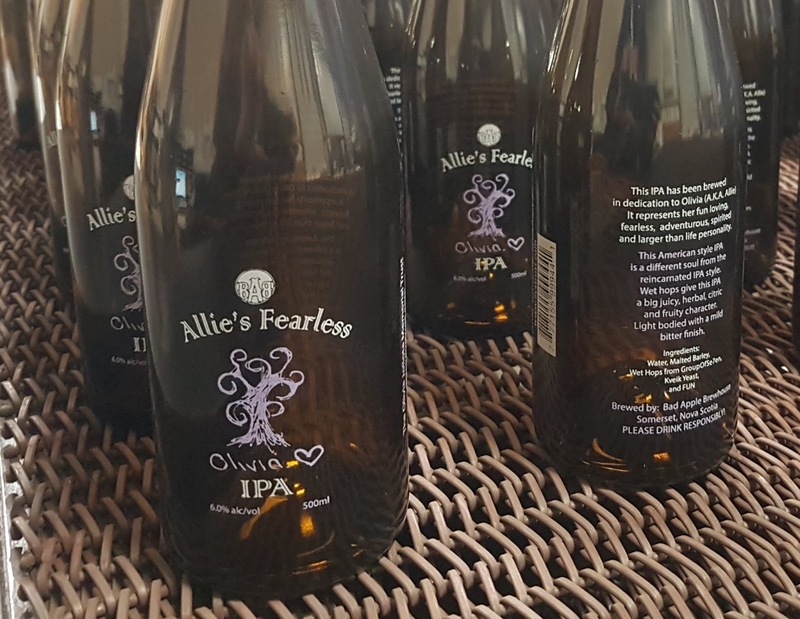 This IPA has been brewed in dedication to Olivia (A.K.A. Allie). 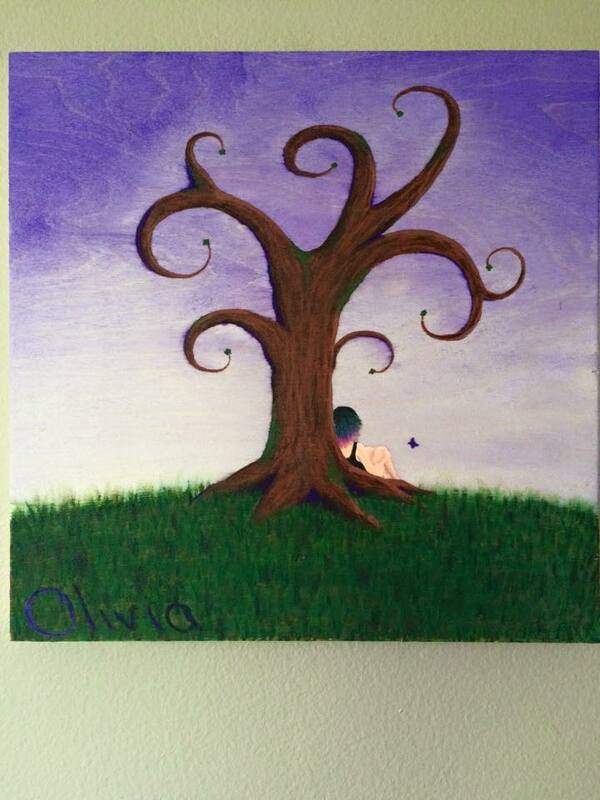 It represents her fun loving, fearless, adventurous, spirited and larger than life personality. This American style IPA is a different soul from the reincarnated IPA style. Wet hops from GroupofSe7en give this IPA a big juicy, herbal, citric and fruity character. Light bodied with a mild bitter finish. 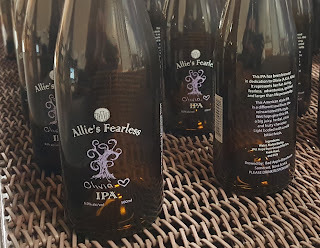 Jeff Saunders stated that the nose of the beer “was just like Five Alive” which is fitting as it was one of Olivia’s favorites. This is a limited release with only 400 custom screened bottles to be filled. These will be sold for $7.50 per bottle. There may be a few kegs as well at select bars including Stillwell and Jamieson’s Irish Pub, with Jamieson’s donating $1.00 for each glass poured to The Olivia Jollota Memorial Trust. (Sydney, NS) - Breton Brewing introduces Signature Series and the first beer Wild Bretton. Breton Brewing along with Brathair Brewing have teamed up once again to create something special. 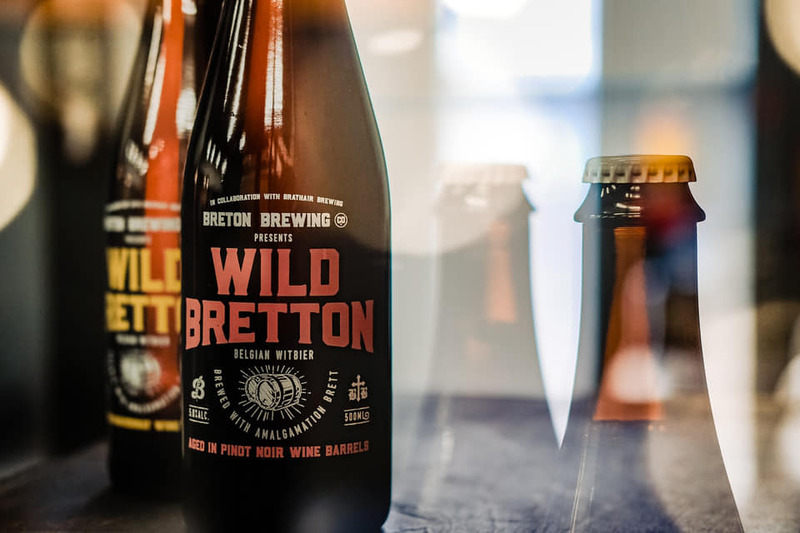 The winner of the 2018 Stillwell Open and the first in their barrel aged Signature Series, Wild Bretton is a Belgian Witbier co-fermented with Amalgamation Brett and aged in Chardonnay and Pinot Noir wine barrels. 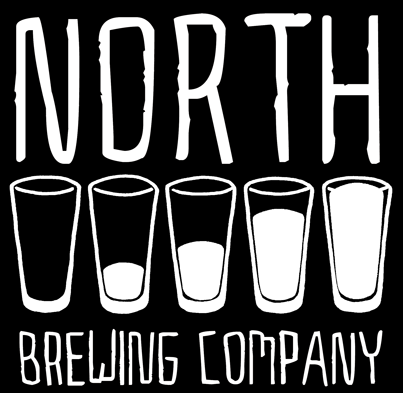 This beer conveys a light body and a tart lemony finish while offering complex yet refreshing characteristics. Brewed with coriander and orange peel, Wild Bretton will be sure to capture your attention and comes in at 5.0% ABV and 14 IBU. The beer will also be available as part of the Breton Brewing Christmas Gift Bags. There are only about 500 bottles of each available, so quantities are limited. (Halifax, NS) - Propeller Brewing Releases it's second in their Barrel Aged Series, Barrel Aged Baltic Porter, after releasing it's Barrel Aged Russian Imperial Stout earlier this year. 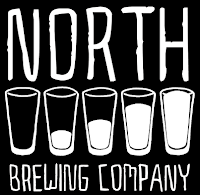 The Bourbon Barrel Aged Baltic Porter is dark and complex, with roasted coffee and toffee aromas and hints of raisin and dark cherry. After a lengthy stay in oak bourbon barrels, its has aromas and flavours of vanilla and caramel that are accentuated along with distinct bourbon influence.